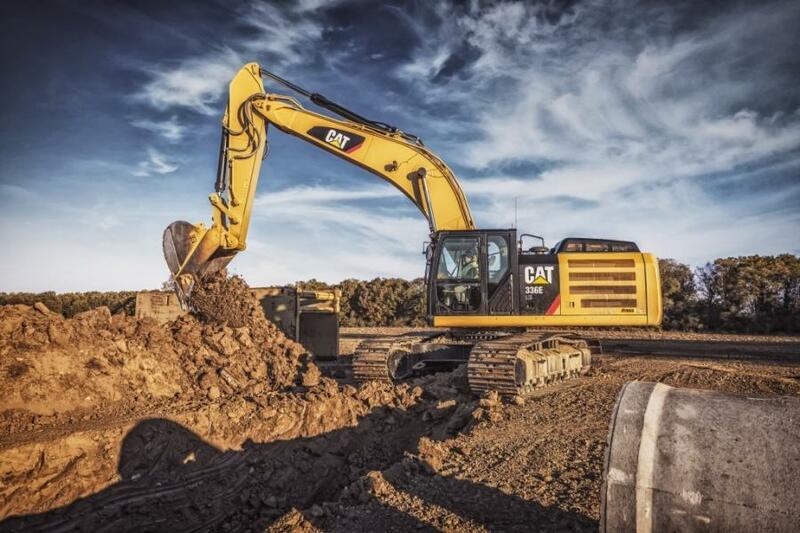 Caterpillar has paid higher dividends to its shareholders for 24 consecutive years and, at $0.86 per share, the company's quarterly cash dividend has more than doubled since 2009. The board of directors of Caterpillar Inc. have voted to increase the quarterly cash dividend by eight cents, a 10 percent raise, to eighty-six cents ($0.86) per share of common stock, payable Aug. 20, 2018, to shareholders of record at the close of business on July 20, 2018. "Increasing our dividend builds on our long history of dividend growth," said Caterpillar CEO Jim Umpleby. "It also demonstrates our confidence in our strategy to pursue long-term profitable growth to deliver increased value to shareholders." Caterpillar has paid higher dividends to its shareholders for 24 consecutive years and, at $0.86 per share, the company's quarterly cash dividend has more than doubled since 2009. Caterpillar has paid a cash dividend every year since the company was formed and has paid a quarterly dividend since 1933.